Laith Waleed Alebbini was arrested in January 2017 for trespassing at the Turkish Embassy in Washington, D.C., and the charges were subsequently dismissed. Two days after the incident, Alebbini attempted to travel to Syria. He was not permitted to board a flight from Amsterdam to Turkey because his Jordanian passport had expired. When Alebbini returned to the United States, the FBI interviewed him about the trespassing incident at the embassy. Alebbini said he wanted to talk to the Turkish ambassador about the war in Syria. He admitted during the interview that he had shared ISIS videos on his Facebook page and told the agents, “I am the perfect recruit for ISIS.” The FBI then inserted an informant, a convicted felon who was working with the government in the hopes of receiving immigration-related benefits. Alebbini, the informant, and another man discussed plans to travel to Syria and join ISIS. 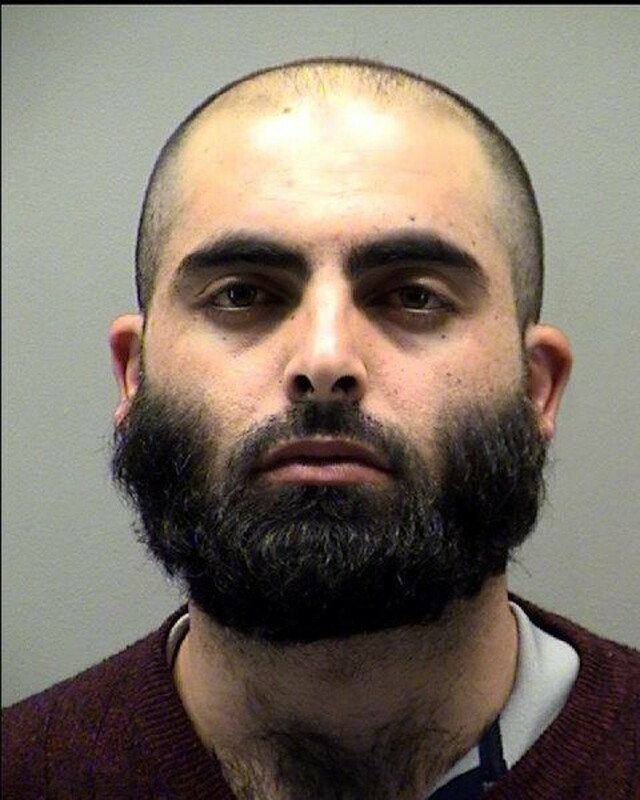 Law enforcement agents arrested Alebbini at the airport in Cincinnati.